Active Nation are on the hunt for an exceptional Chief Instructor to develop and lead the team at Southampton Water Activities Centre. 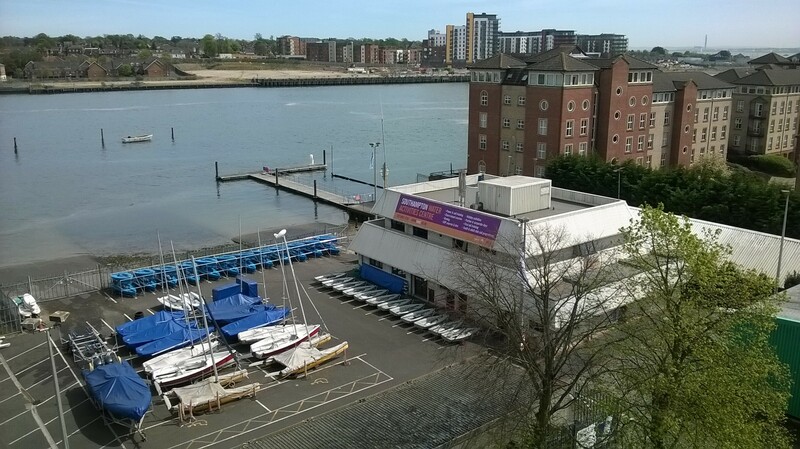 SWAC is a busy RYA Training Centre located north of Southampton’s Ocean Village, with quick access to some of the best training and cruising waters on the south coast. The centre runs a range of watersport experiences alongside a wide variety of sailing, powerboating, windsurfing, paddleboarding, and specialist one day courses. We’re looking for passionate, driven individuals who can enthuse and engage with our customers creating a positive experience. If you are confident, self motivated, enjoy managing a BRILLiANT team and are a great conversationalist then we’d love to hear from you! To apply please tell us your story so far by emailing your CV and a covering letter to jon.kirby@activenation.org.uk If selected, expect a call back from us. Active Nation is committed to safeguarding and promoting the welfare of children, young people and vulnerable adults and expects all staff and volunteers to share this commitment. This post will be subject to an Enhanced CRB disclosure.